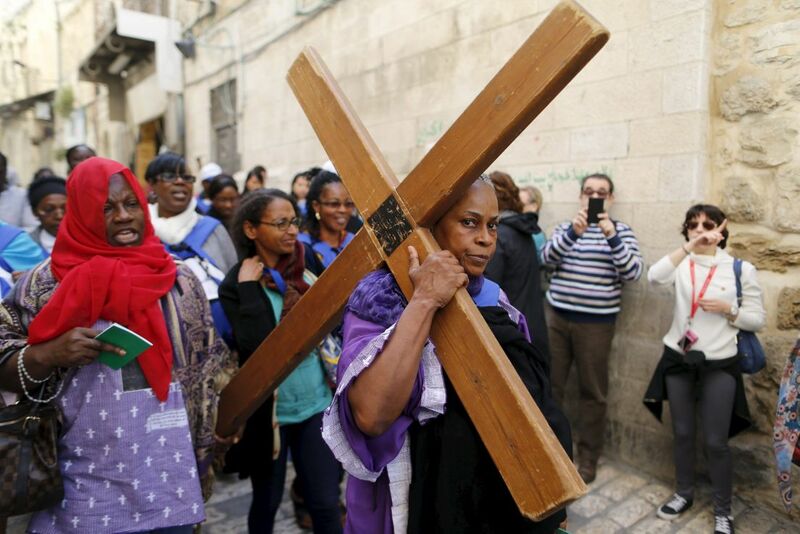 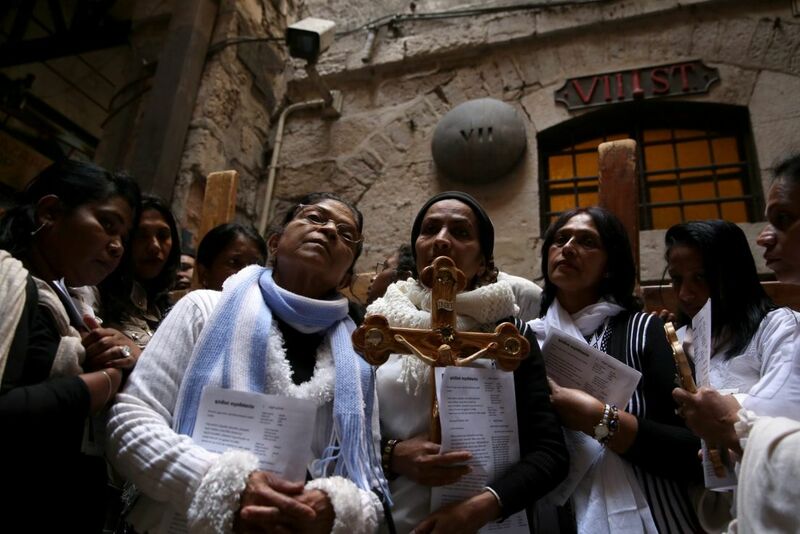 Pilgrims converge on Jerusalem an annual commemoration of the crucifixion of Jesus Christ. 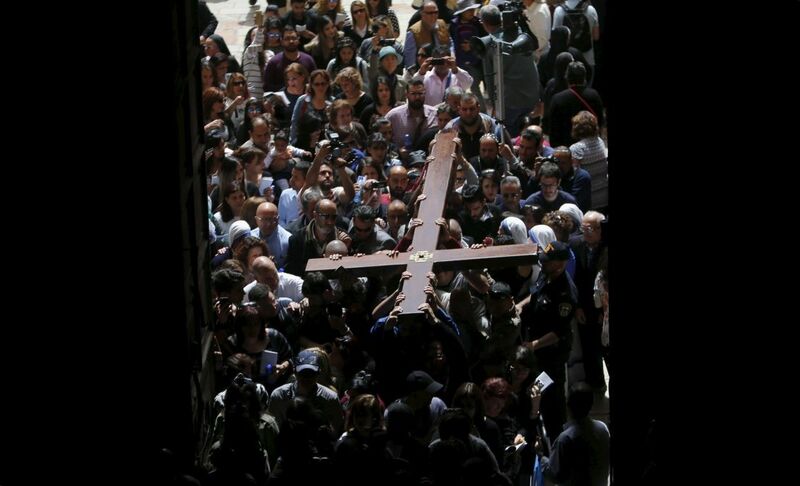 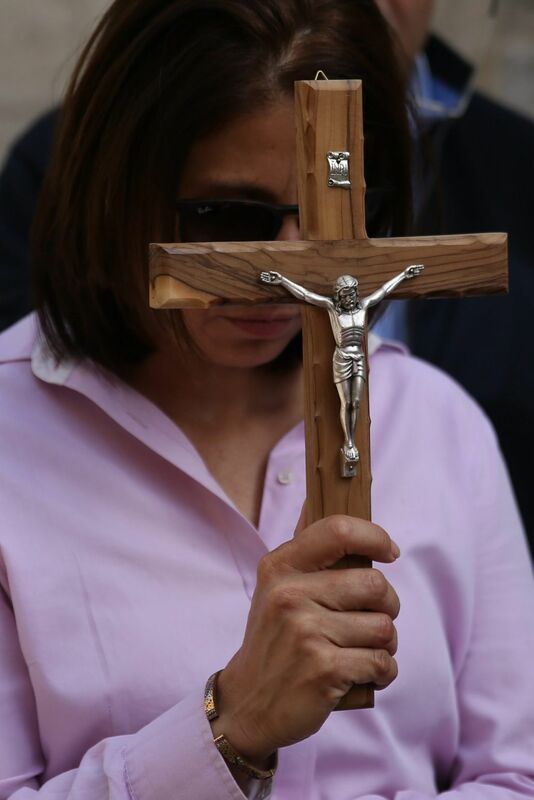 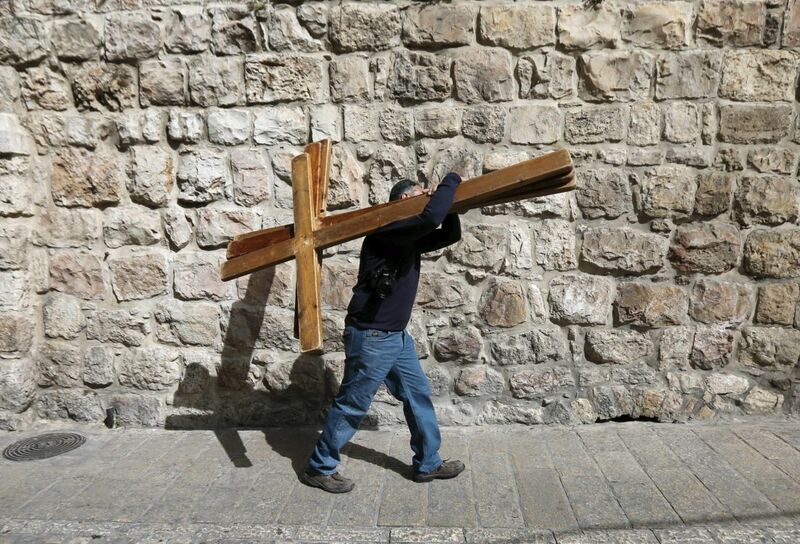 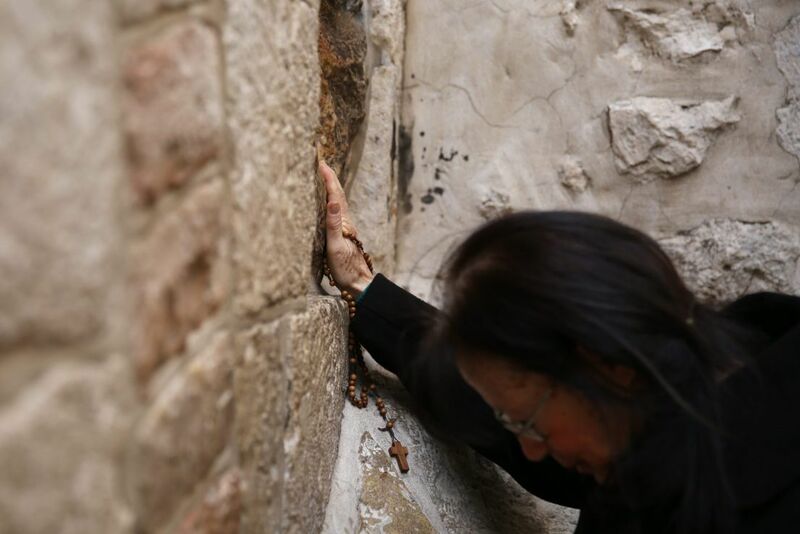 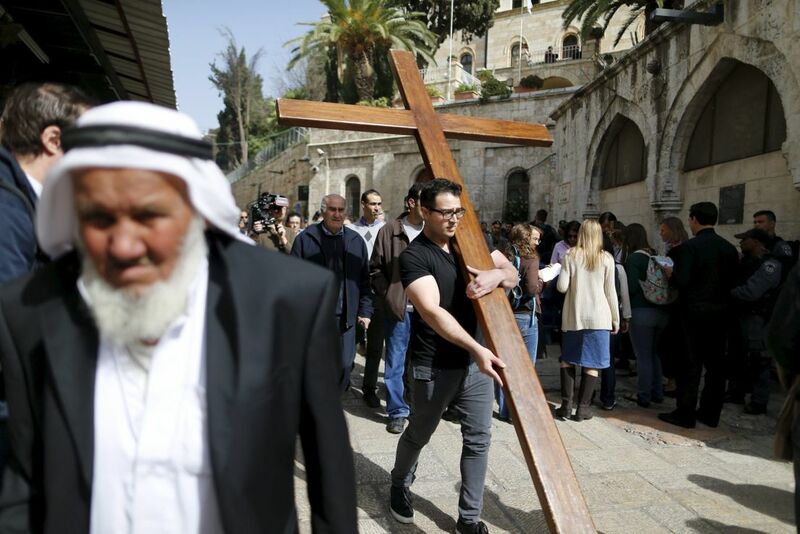 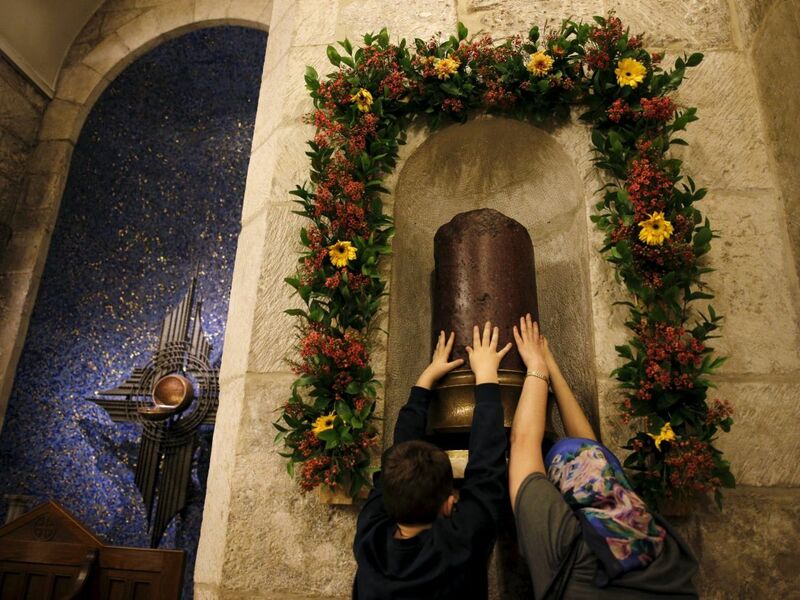 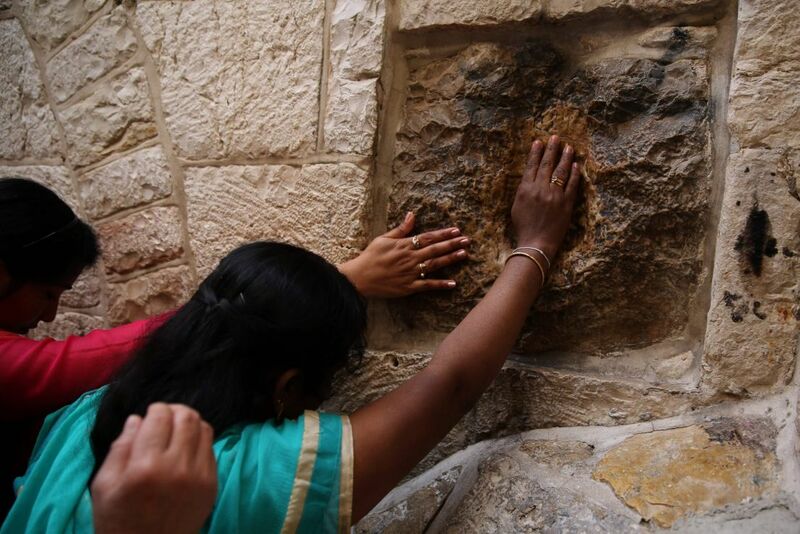 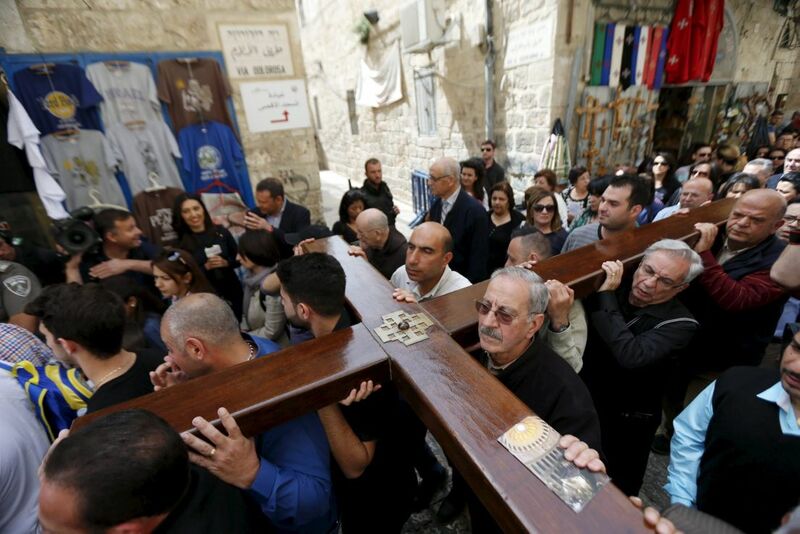 Thousands of Catholics and Protestants are commemorating the crucifixion of Jesus Christ by following the path in Jerusalem's Old City where, according to tradition, he walked on the way to the cross. 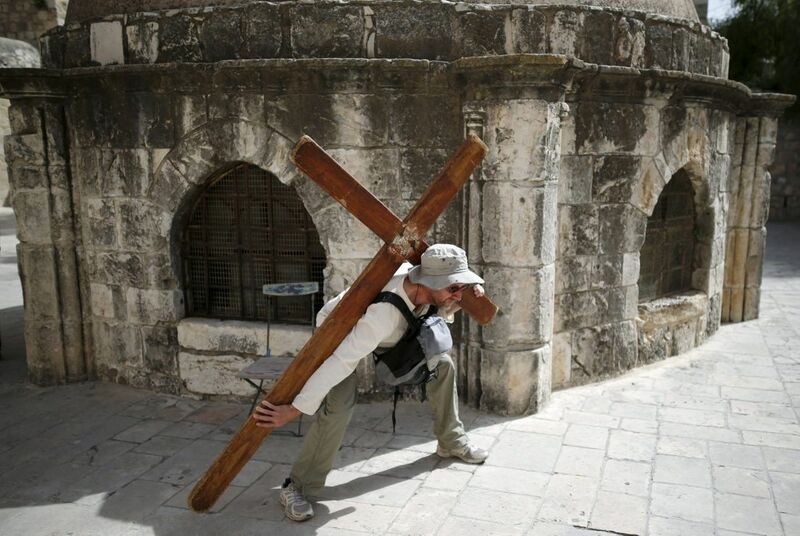 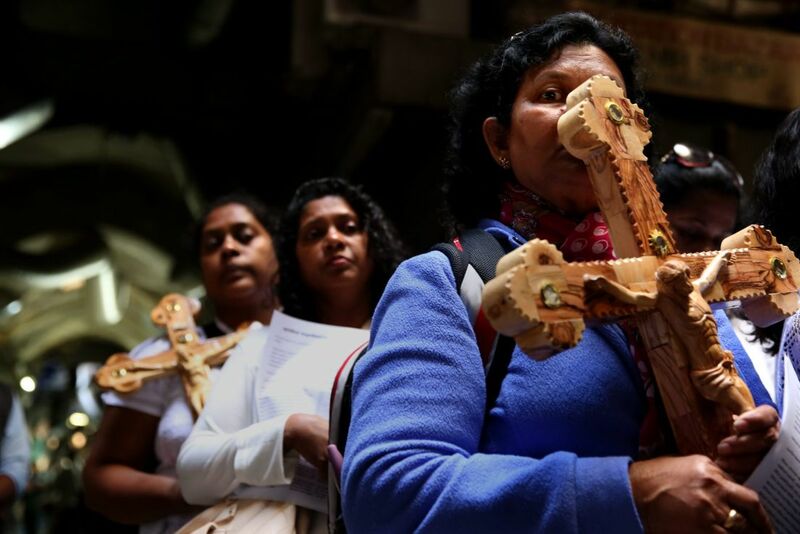 Pilgrims from around the world — some with large wooden crosses on their backs — walked the 14 stations along the route, each marking an event that befell Jesus on his final journey.